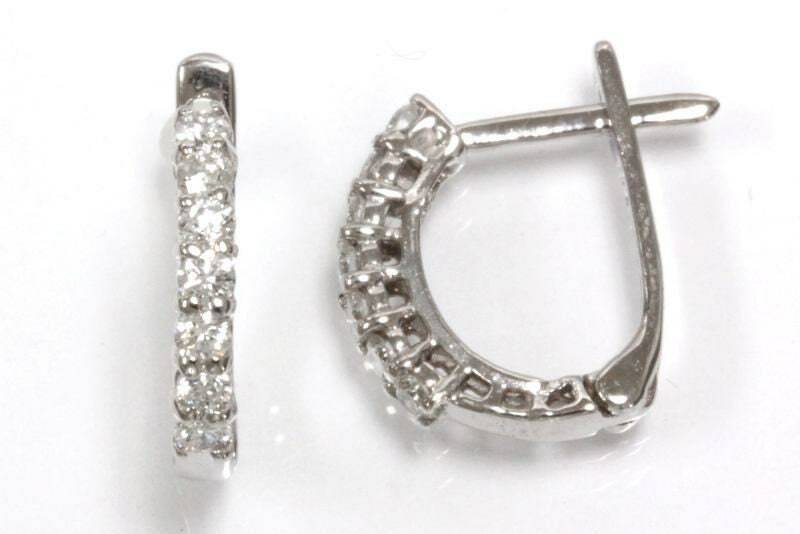 I am so glad I decided on getting these hoops in white gold!! 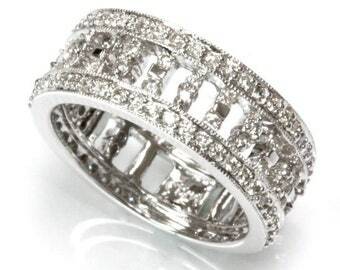 They are stunning and not too expensive considering how large the diamonds are! 💕 I normally where studs but these are so beautiful and dress up any outfit!